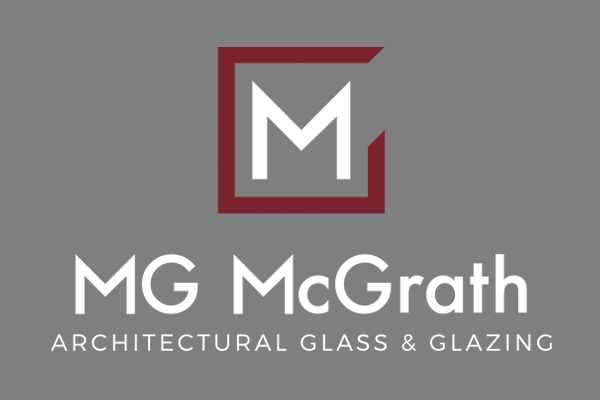 MG McGrath Architectural Glass & Glazing is an award-winning leader in the industry, providing customers with master craftsmanship, dedication and extraordinary products and systems. MG McGrath Architectural Glass & Glazing has grown from a local glass shop servicing retail and specialty clients into a national glass and glazing contractor. We feature the latest equipment, tools, technology, and a 100,000 square foot custom manufacturing facility. We offer our clients a wide range of products and services to meet the ever changing and evolving needs of the architectural and building community. Our proven record in glass and glazing exterior facades, storefronts, skylights, and interiors will ease any owner’s mind and allow you to build with confidence. MG McGrath Architectural Glass & Glazing has a dedicated knowledgeable team, supported through many strategic partnerships, giving us a wealth of industry experience and expertise. From pre-construction and design-build abilities, to complete scope coverage, maintenance, and service work, we intend to give our clients the best products and services guaranteed to meet the toughest requirements. Our team accomplishes this by making your vision our vision. When you work with MG McGrath Architectural Glass & Glazing, you’ll experience a partnership that allows your project to be completed on time, within budget and developed into a thoroughly functional design. Our specialty work in fabrication, installation and distribution of numerous custom glass and glazing types and finishes offers you unlimited possibilities for your design. As a company, MG McGrath Architectural Glass & Glazing, is committed to its family of employees to ensure their happiness and well-being. The project site safety and quality management plans allow us to provide a protective and productive work environment; which gives the owner the finest quality work they deserve. Our employees find that each day at MG McGrath Architectural Glass & Glazing is powered by a tangible passion delivered throughout our offices–from management to our customers. We believe you are not only purchasing our products or skills, but rather our lifetime commitment to service and quality.